Maintaining your property by keeping it clean is important if you want to boost your home’s beauty and value. Pressure washing Tampa makes the work quick and satisfying, as you can instantly see the difference. Whether it’s cleaning walkways, removing paint stains from a deck, or transforming your windows and fences, pressure washing is a smart way to clean various surfaces. However, before deciding to wash everything with pressure washing, slow down! Not every surface is safe for pressure washing. Read on to learn what’s safe to pressure wash and what is not. With time, it is common for algae, mold, and mildew to build up on your patio and deck. If your deck or patio is in a shady area, where there isn’t ample sunlight, chances of this build-up are higher. 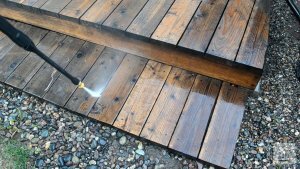 Whether you have a wooden deck or a recycled composite deck, you can opt for pressure washing to remove the grime and stains, too. It is best to use a deck or patio cleaner along with pressure washing Tampa for long-lasting results. An entryway makes the first grand impression to your family and guests. 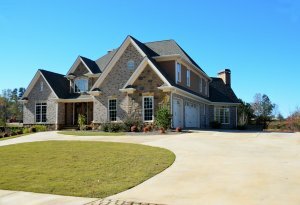 When not maintained well, you’ll notice black drip marks or a chalky white substance appear on your concrete or limestone exteriors. The white substance is lime that’s leeching from the stone, and it needs attention before it damages your entryway. Similarly, the black drip marks are a result of mold spores and limestone. Rain, snow, and ground moisture create the ideal environment for mold and mildew growth. If your entryway is brick or concrete, pressure washing can be a great solution. These surfaces are durable, and thus, they are perfect for pressure washing Tampa. When cleaning brick surfaces, make sure you repair cracks in mortar and let them dry before opting for a pressure washing service. Since your building’s walls and siding are always exposed to the elements, they are bound to show signs of damage. If they aren’t attended to immediately, it can create a toxic environment, leading to respiratory issues for your family. Mildew growth, spider webs and chalkiness are some common issues with siding materials. You need a consistent cleaning schedule – every 1-3 years – to keep it looking new and prevent further damage to your building. 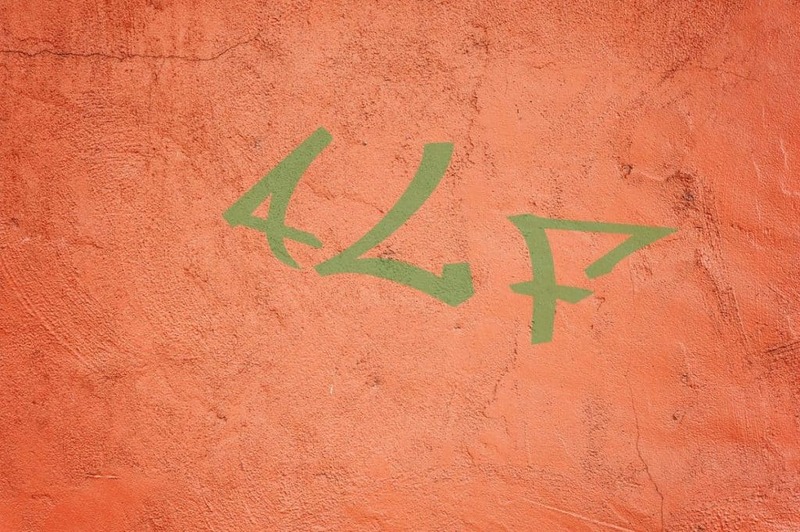 To remove mold and mildew or ugly stains on exterior walls caused by algae, you can use pressure washing. It is safe to use on fiber cement, wood clapboard, and vinyl siding. In addition, you can use it on metal siding, which rusts with time. 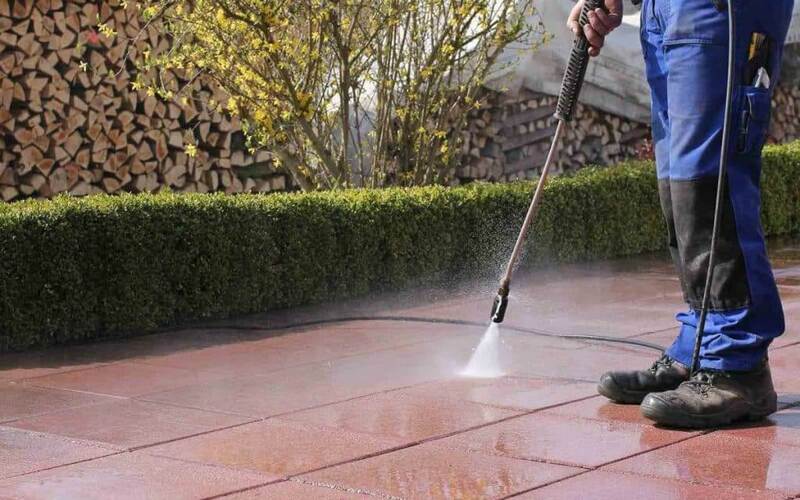 Pressure washing Tampa services can clean it without any damage using the lowest nozzle. For more problematic spaces, the professionals use concentrated blasts or clean flaking paint. Pressure washing your roof can damage the shingles, so you need to be careful when you notice mold or grime on or around the roof. While it is best to avoid pressure washing your roof, you can opt for a soft pressure washer to clean the soffits and gutters. Compared to your roof, the soffits and gutters need more attention and care. Moreover, they are tougher to maintain and keep clean. If you use high-pressure water blasting equipment, it can wreak havoc on your attic. Not to mention, water may penetrate in your roof and lead to major damage around your home. 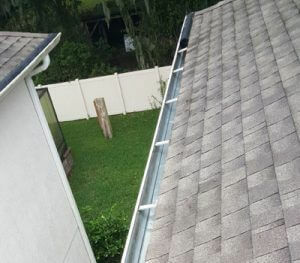 When you’re cleaning soffits and gutters, it is best to only trust reliable pressure washing Tampa services. Car tires and the underside of your shoes bring dirt and greasy stains into your driveway and your home. If you don’t maintain your paver sealer, there’s a chance that weeds will grow and allow mold to rise. If you have stained sideways going towards your backyard, it can give a bad first impression, especially to guests or potential buyers when you want to sell. 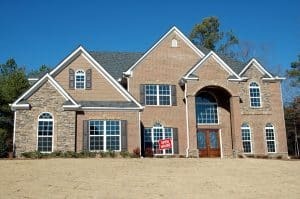 The best way to boost your curb appeal and protect your investment is by hiring pressure washing Tampa services and making the entrance of your home sparkle and shine. Windows gather dust over time as they get exposed to the elements. Similarly, your fencing also becomes dirty and discolored. You may come in contact with the dirt while walking or working in your backyard. When you decide to sell your home, a dirty exterior will repulse potential buyers. Even before renovations, you can clean the area using pressure washing methods, instead of harsh chemicals. Clean your windows and fencing with pressure washing, and remove the dirt and dust collected around them. You can also conserve water by reusing the runoff water, instead of wasting several gallons of it. Since roofs and attics provide ventilation, protection, and insulation for your home, keeping them clean is important. However, using high-pressure washing sprays makes the water seep into the lower layers. The powerful water stream can also loosen your roof shingles and strip the embedded granules that are important to extend your roof’s life. Thus, a gentle washing is recommended, instead. Though some people consider pressure washing their car, it does more harm than good. It can damage the paint and lead to rust as well. A car wash is better than a pressure wash in most cases. 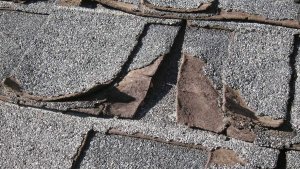 While some siding materials respond well to pressure washing, others (like shingles) aren’t comfortable with the pressure. 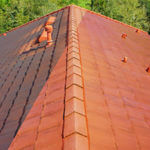 In fact, the high pressure can knock your shingles loose. This one is a no-brainer (hopefully!). Never pressure wash humans, pets, or plants. It is extremely dangerous and can lead to injury. Weathered brick walls and other outdoor surfaces with mortar can be damaged by pressure washing. The blast of the pressure jet will further strip its granules, potentially leading to further damage. If you’re unsure whether the high pressure water will damage your furniture, it is best to avoid using high pressure washing for wooden furniture. If you have any paint that you want to clean using pressure washing, read the manufacturer’s instructions before you proceed. Paints especially should be carefully contained when removed, not blasted. 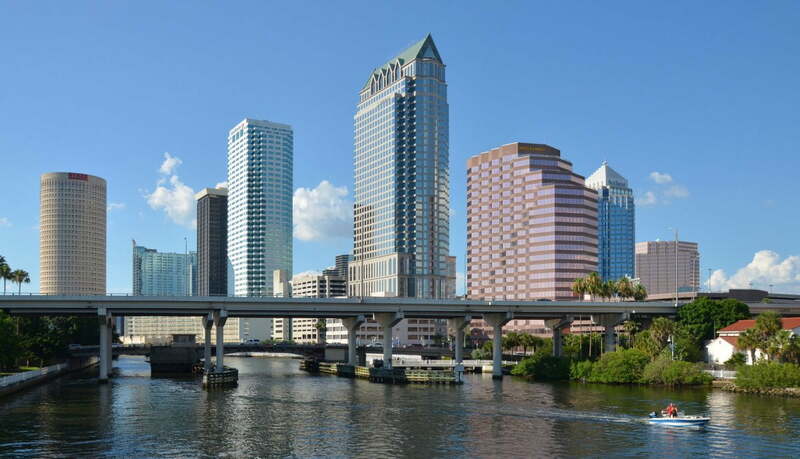 Peter’s Pressure Washing of Tampa Bay, Florida, is the best exterior cleaning solution for your home. Our well-trained personnel use only the latest pressure washing technology and protect your surfaces and your investment. Call us at 813-455-3670 for a free estimate. 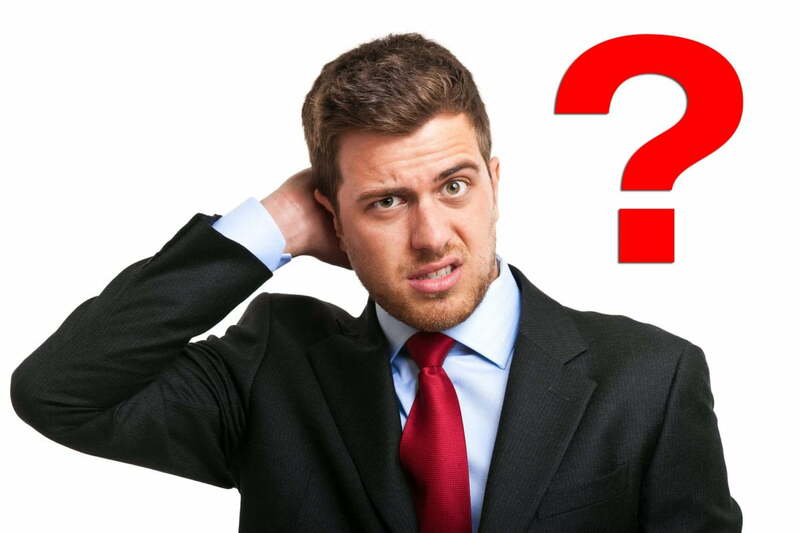 previous post: Does Pressure Washing Remove Mildew?